The official NHL® App is the best place to unleash your hockey fandom with live hockey on your iPhone and iPad! With a subscription to Rogers NHL LIVE™ you can watch live National & Out-of-Market NHL games, enjoy in-game highlights and listen to live game audio. 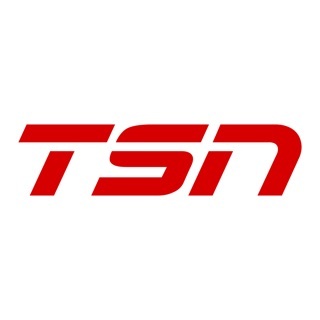 Features and content within Rogers NHL LIVE™ and the NHL® App are subject to change. NHL and the NHL Shield are registered trademarks and NHL LIVE is a trademark of the National Hockey League. NHL and NHL team marks are the property of the NHL and its teams. The app refreshes when you are in the middle of reading an article. This is an ongoing problem that happens with my iPod, iPad and iPhone. This is the only app that does that. NHL gamecenter shouldn’t even be allowed to sell their product for money. I’ve had it for years and nothing has changed. Still a terrible live feed. Blurry, grainy, washed out, stops and starts. Feeds get mixed up and you will get French audio from RDS instead of TSN. Either fix your product or don’t charge money for it. It’s been in beta mode since it’s inception.